About Kerala State Lottery: It came into existence on September 1, 1967 when kerala released its first lottery ticket on November 1, the same year. The ticket valued at Rs 01 carried first prize money of Rs. 50,000. The first draw took place after more than 60 days i.e., on January 26. The main schemes have 07 weekly lotteries viz. 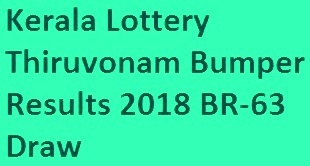 Pratheeksha, Dhanasree, Win-Win, Akshaya, Bhagyanidhi, Karunya and Pournami lotteries and 06 bumper lotteries. Today the department has 465 employees under its Directorate located at Vikas Bhavan at Thiruvananthapuram, 14 District Offices and a Regional Deputy Directorate at Ernakulam. 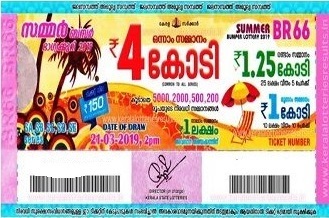 More over three Taluk Lottery Offices are also functioning one each at Punalur in Kollam District, Kattappana in Idukki District and Thamarassery in Kozhikkode District.